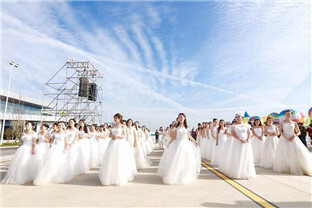 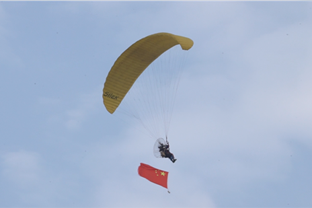 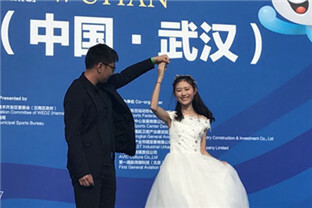 100 couples have their weddings in the hot balloons in 2017 World Fly-in Expo of the World Air Sports Federation in Wuhan, Hubei province, on Monday. 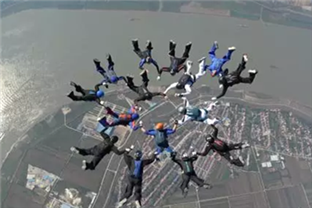 Panorama of hot air balloons ready for a group wedding of 100 couples during the World Fly-in Expo held in Wuhan, Hubei province on Nov 6. 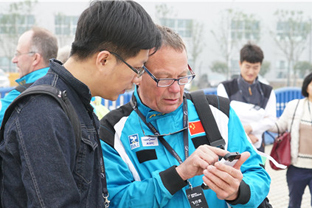 The 2017 World Fly-in Expo, or 2017 WFE, kicked off on Nov 4 at Hannan general aviation airport in Wuhan Economic and Technological Development Zone (Hannan), Central China's Hubei province, featuring skillful displays of flying. 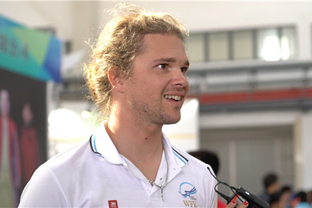 Christian Mader, the only pilot representing Italy, performed at the Hannan General Aviation Airport on Nov 4. 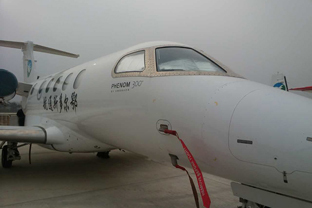 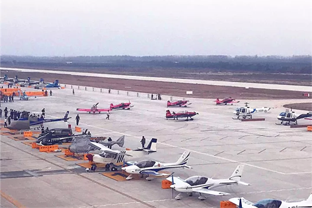 Aircraft parked at the Wuhan Hannan General Aviation Airport await their turn to perform at the opening ceremony of the 2017 World Fly-in Expo, which will be held from Nov 4 to 7.